feel free to ask me anything and if you need help ask me and I can make a tutorial. sorry for being offline for months! 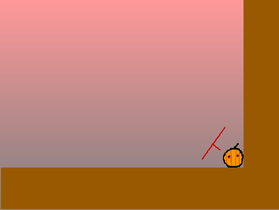 my snowman platformer will take a while i am just not in the mood.